Parents understand that music tremendously impacts academic and social outcomes for kids. Even if we can’t convince our kids with this scientific evidence, we can still supply the opportunity for this power packed boost! No practice happening at home? I recommend bringing your child for an extra music lesson each week. Twice a week for 30 minutes or once a week for an hour is better than not at all! By the time your student graduates from high school, they will be able to play piano or play guitar, given adequate instructional time and techniques even if they don’t practice. 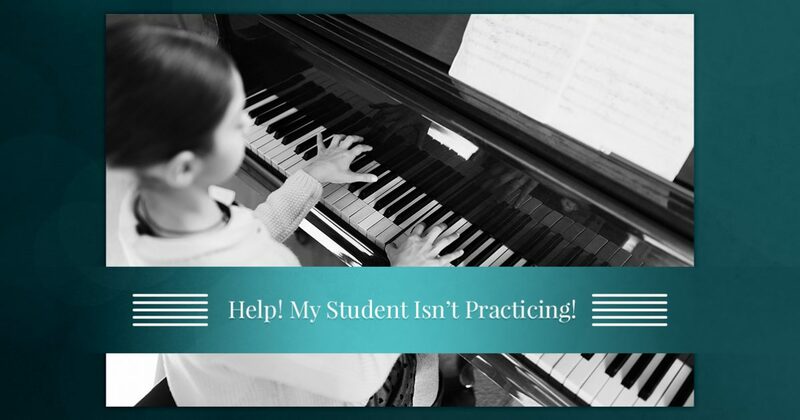 What can help motivate kids in their piano lessons or guitar lessons? Some kids are highly driven by social connections to their peers. 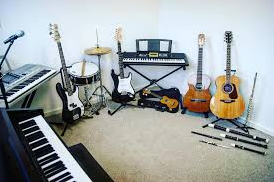 Parents can give kids those positive connections in rock bands and small music ensembles at my studio. I am always happy to give my students a chance to learn and collaborate with others. How else can kids be motivated to practice piano or practice guitar? Almost all kids beam when they receive verbal recognition from mom or dad. External motivators like rewards can be tough, because those things tend to lose their attractiveness in a short period of time. Working towards a performance event can provide a medium term goal. We all tend to work harder when we know we are getting up in front of others to perform at a concert! The old adage of “Variety is the spice of life” applies to music lessons also. I am always trying to be creative in how your student’s lesson takes place. But have you considered changing up your child’s practice approach? If you have a portable instrument, have them practice out on the back porch once in a while when the weather is good. Let them drill scales or technique exercises during television commercials (yes, even I practice in front of the tv!). What about having a family talent night where everyone performs? Try playing along with a recording of your student’s song on Youtube. Miss Lori can show you how to slow the speed down for practice purposes. Don’t let your student live with the regret that you let them quit. The window to develop your child’s brain is open wider now than it will ever be. Teens in particular go through a brain reorganization which gives them a capacity to outlearn adults. Leverage that opportunity into lifelong brain benefits through music lessons!